A simple device which allows anyone with the upper body strength to pull themself into a sitting position without assistance. 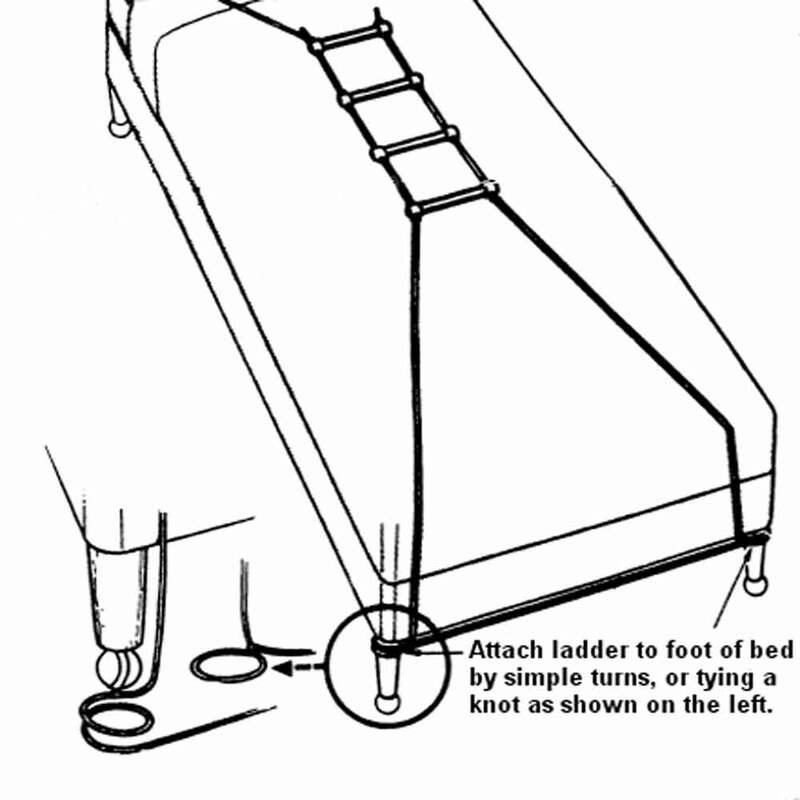 It is made from plastic rungs and strong synthetic rope which is tied around the bed legs. Exercise your hands and fingers with a Digiball. 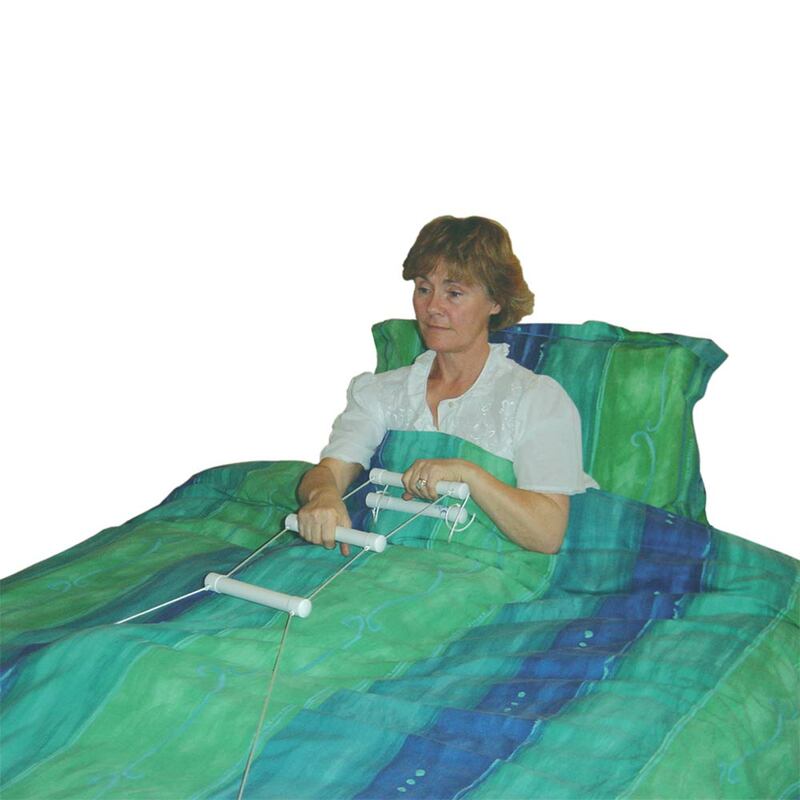 Ideal for anyone with arthritis, rheumatism or RSI in the hands. Real Wool Fleece Underblankets are the natural way to a more restful and comfortable night's sleep. Our adjustable wooden bed tray makes life that little bit easier.